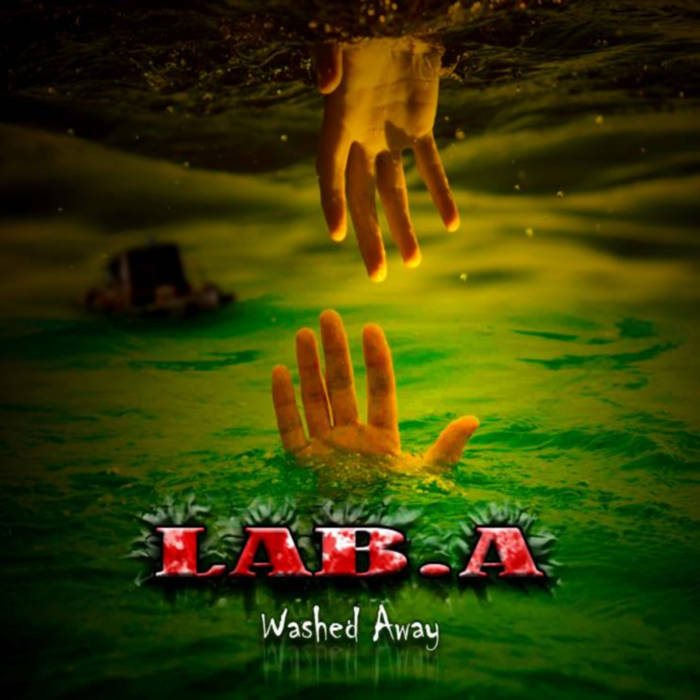 This is an EP by Lab A, a groove/nu-metal band from Tasmania. 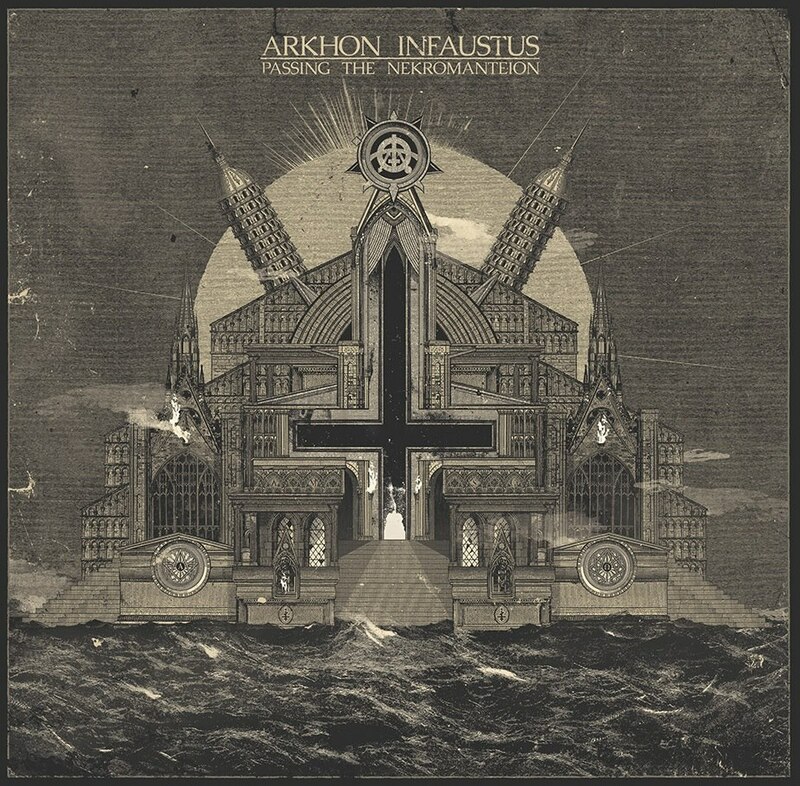 Arkhon Infaustus are a black/death metal band from France and this is their latest EP. 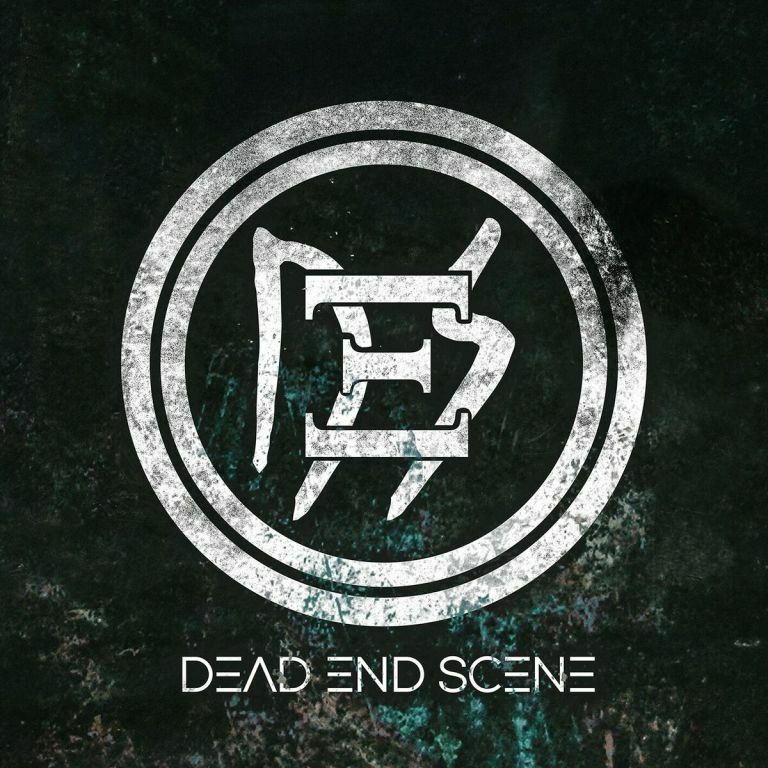 Dead End Scene are a Finnish metal band and this is their latest EP. 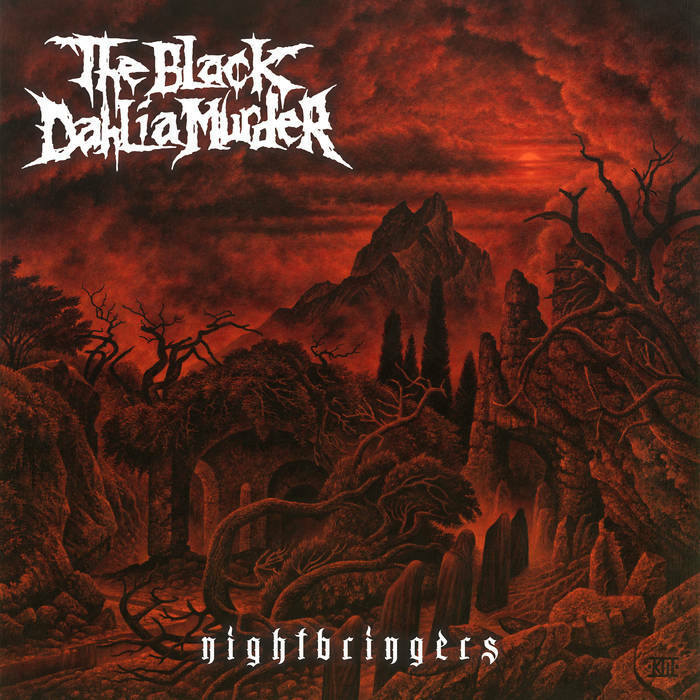 The Black Dahlia Murder are a melodic death metal band from the US and this is their eighth album. Ahh, The Black Dahlia Murder, probably one of the finest melodic death metal bands in the world. 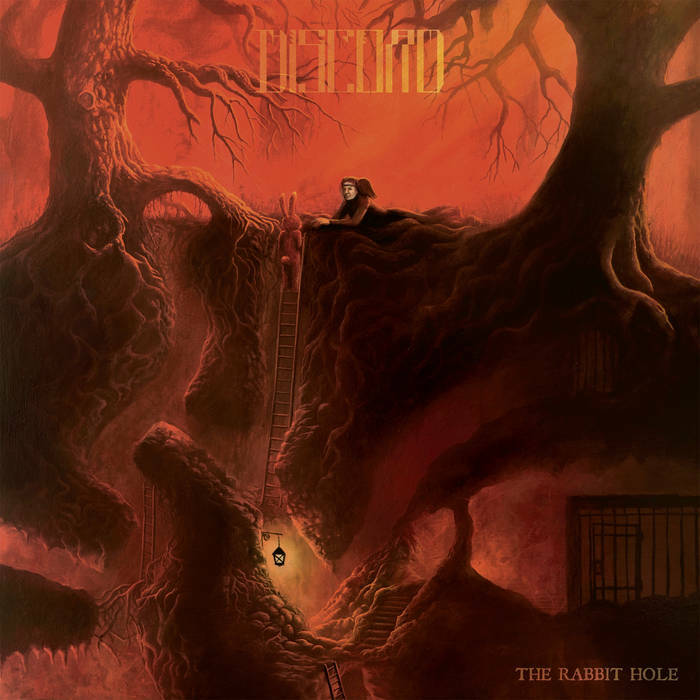 This is the second album from Swedish progressive metallers The Great Discord. 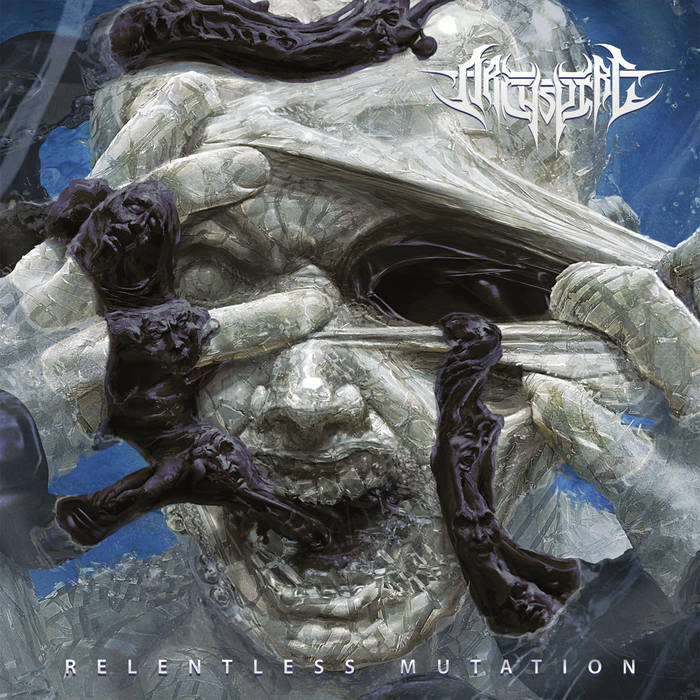 This is the third album from Archspire, a technical death metal band from Canada. 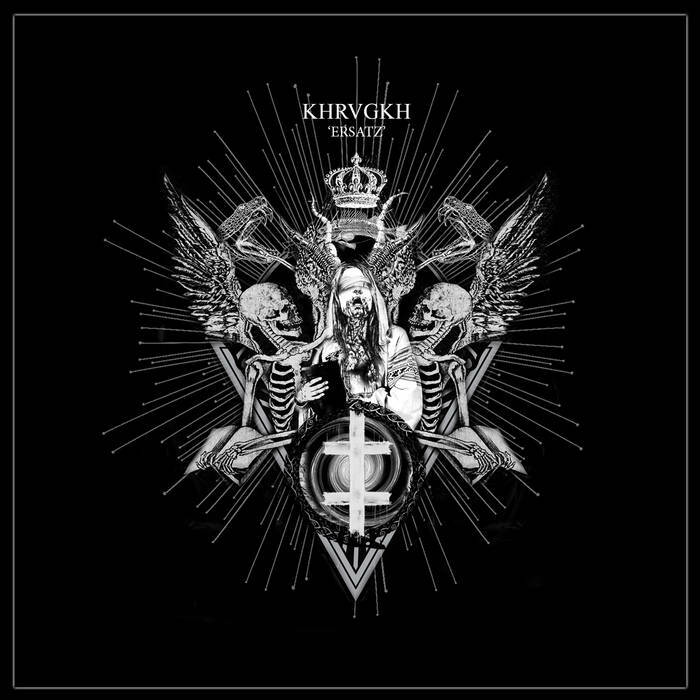 Khragkh are a black metal band from Belarus and this is their debut album. 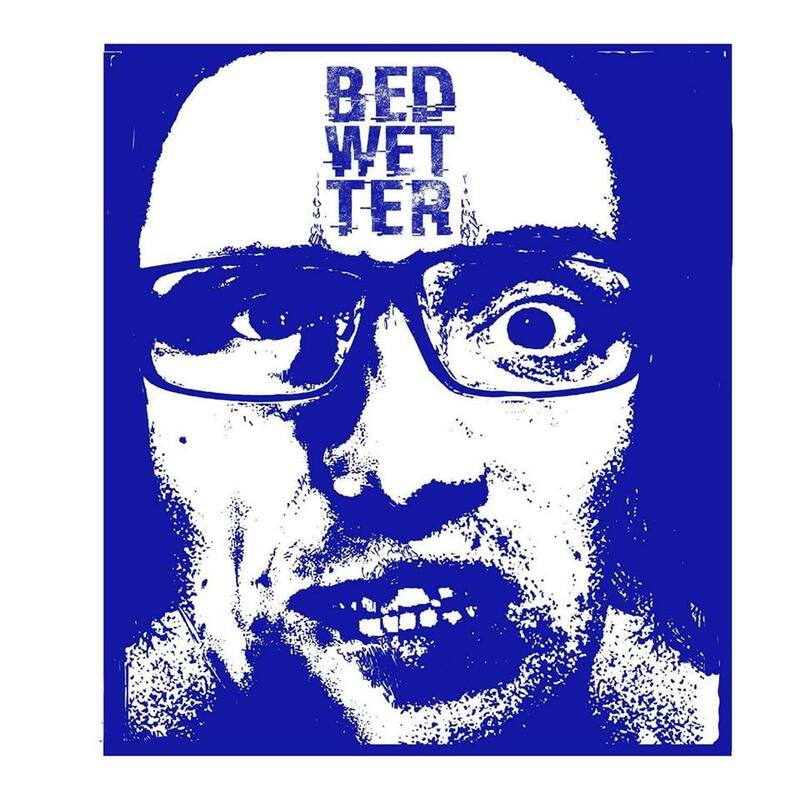 Bedwetter are a UK grindcore band of sorts. 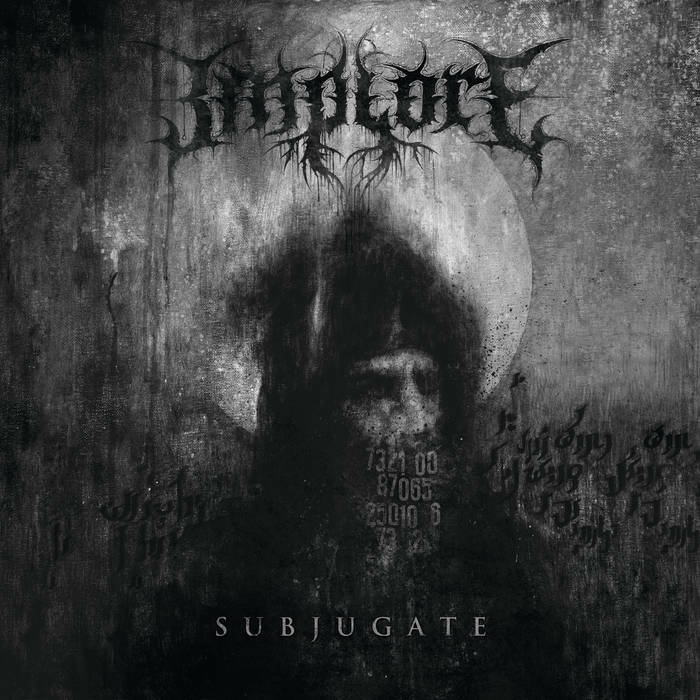 This is their debut EP.